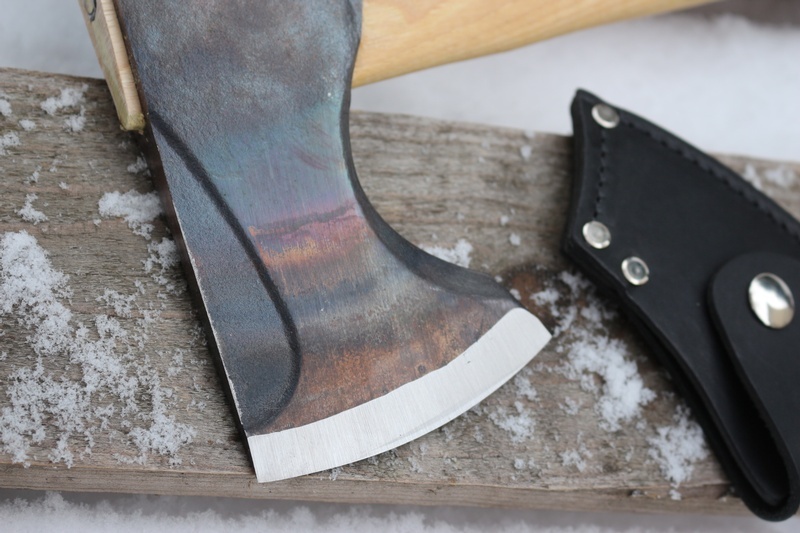 Made in the USA since 1886, Council tool make some excellent axes, designed especially for use in North America~. This is the Woodcraft #2 a multi purpose axe designed with portability and capability in mind, its 5160 carbon steel head is phantom beveled for low friction, its has a flat ground blade for excellent sharpness (and ease of resharpening) and at 2LB the head is an excellent weight for a variety of camp and Bushcraft tasks. The handle is a curved Hickory, blade cover is leather. 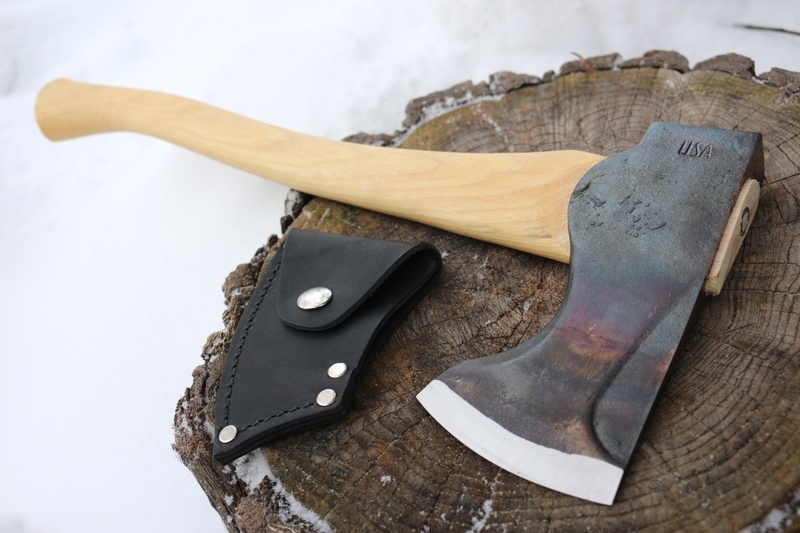 The axe is 18in OAL, 2LB head, 3 1/2in cutting face, 6 1/2in head span. 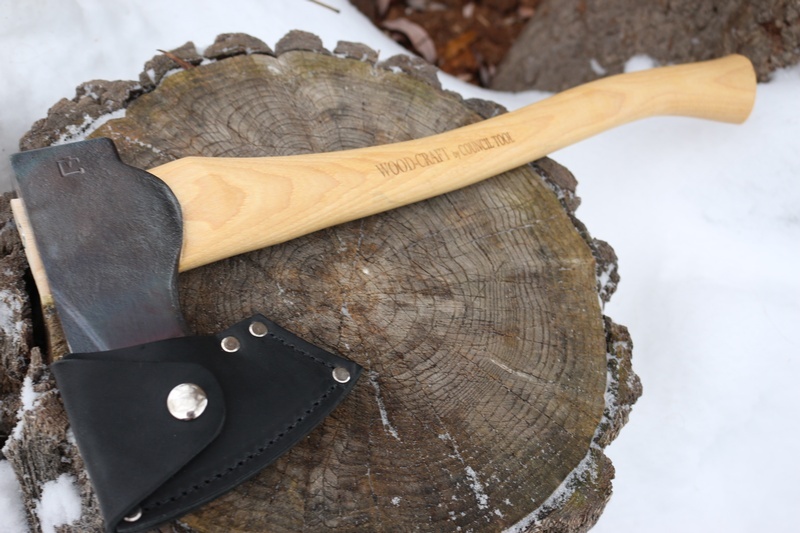 Purchase through PayPal by using the "Add To Cart" button above or use the form below to order the Council Tool Company Woodcraft 18in Pack Axe . 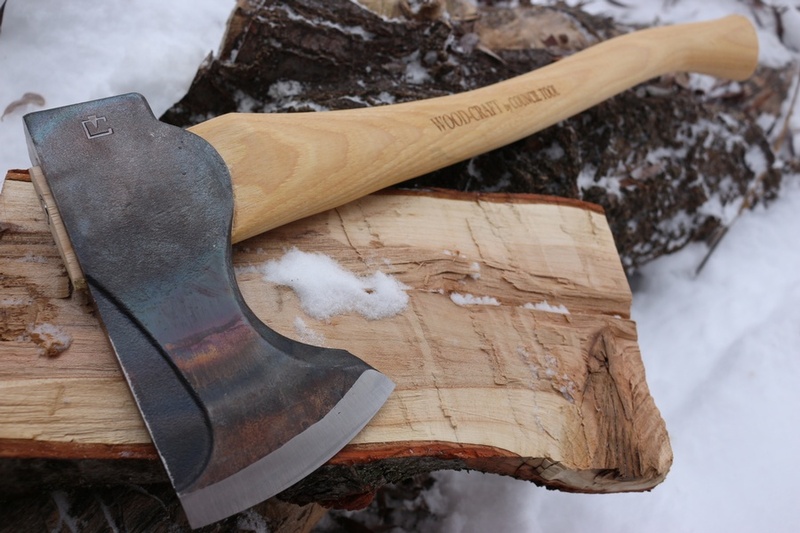 Feel free to contact us if you have any questions about the Council Tool Company Woodcraft 18in Pack Axe .